Alright, alright, alright. Better bust out your dancing shoes for this one. KLYAM haus nut G. Gordon Gritty is kicking things off foist with his outsider rawk swagger. Field of Sheep (a new EDM project from ACLU Benefit/FIRST and possibly LAST club show!) will be non stop euphoric commotion, locomotion, and pure emotion. Só Sol will keep the momentum going with their signature brand of Latin folk dance. Bum Candy (FIRST SHOW! 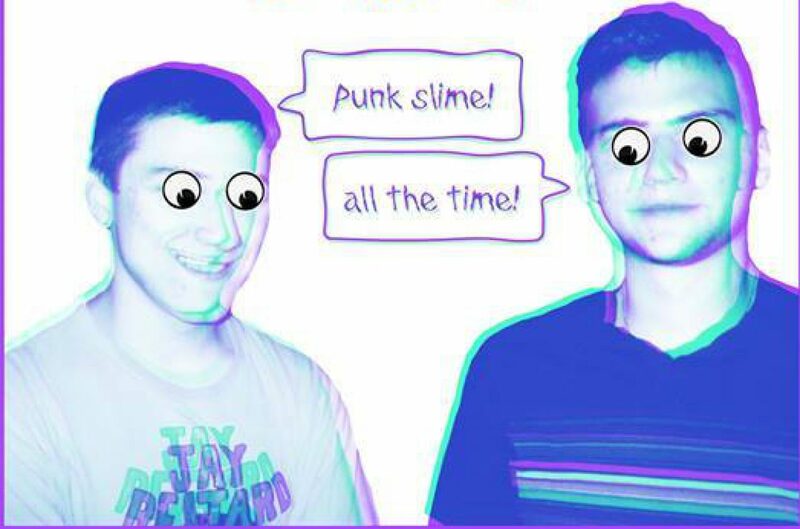 members of Future Spa and Flat Swamp) closes the evening with some rancid garage punk that would make Ty Segall and Lou Reed and all of their cronies puke all over the place. MMMMM Good. 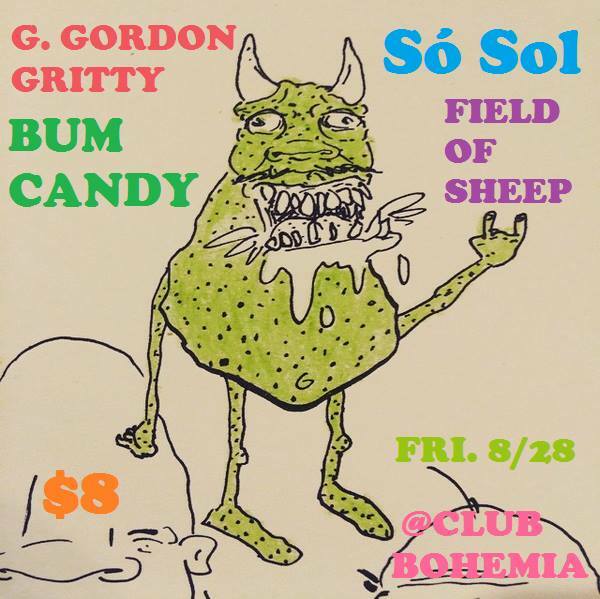 TONIGHT, TONIGHT, August 28, 2015: Kids Like You & Me Presents Só Sol, G. Gordon Gritty, Bum Candy, Field of Sheep @ Club Bohemia (Cantab Lounge basement) in Central Square, Cambridge. Show starts at 9, 21+ :( sorry kids. $8, see you there!